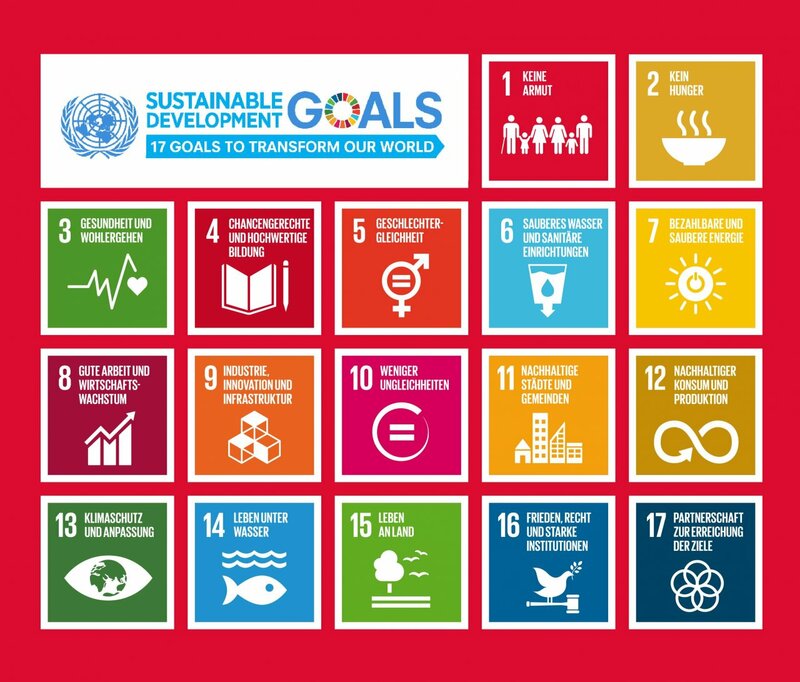 In 2012, the UN member states agreed on 17 priority goals for sustainable development in the world, the Sustainable Development Goals. Some calls for EU project proposals already refer to their relevance and require that one or more of the goals may be addressed. Similar to the Technology Readiness Levels introduced by the European Commission, which define the technological maturity of new technologies or products, the Danish Innovation Fund has defined Societal Readiniss Levels. These can help to describe the social impact of project results.